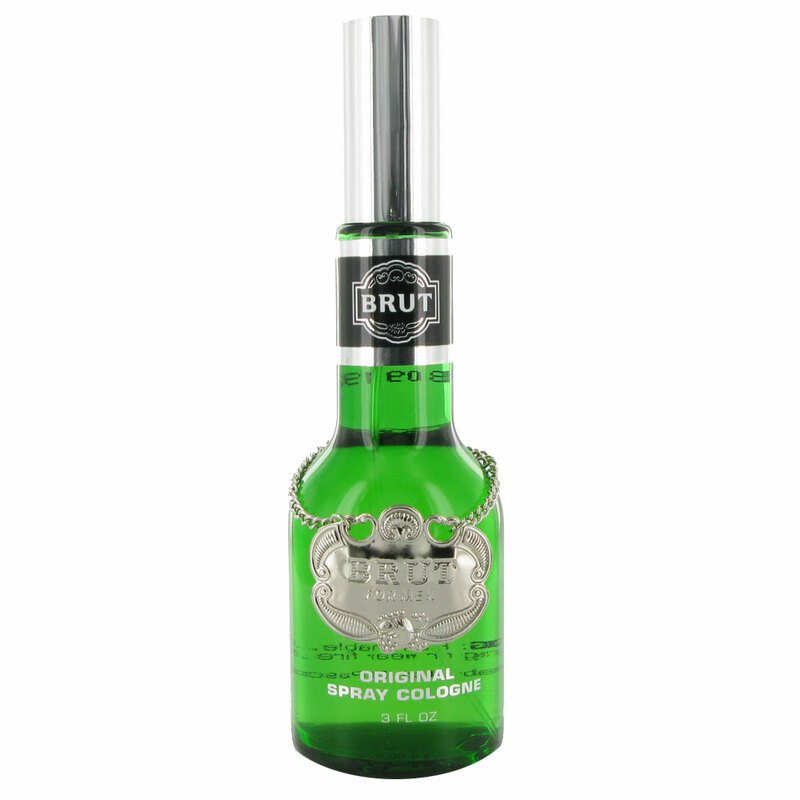 Brut Aftershave Lotion Men Attraction Totale 100 ml. 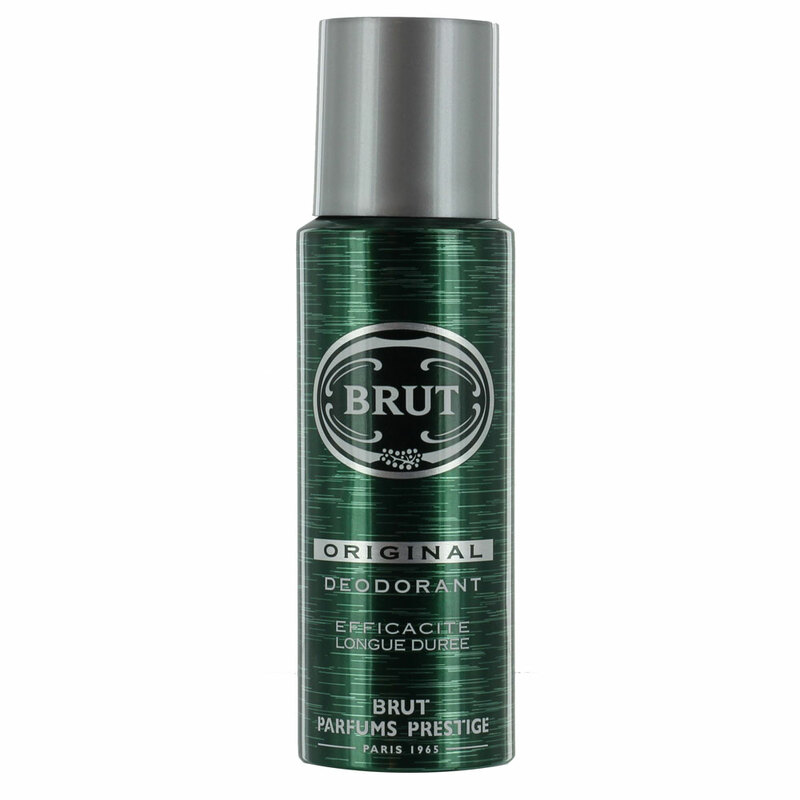 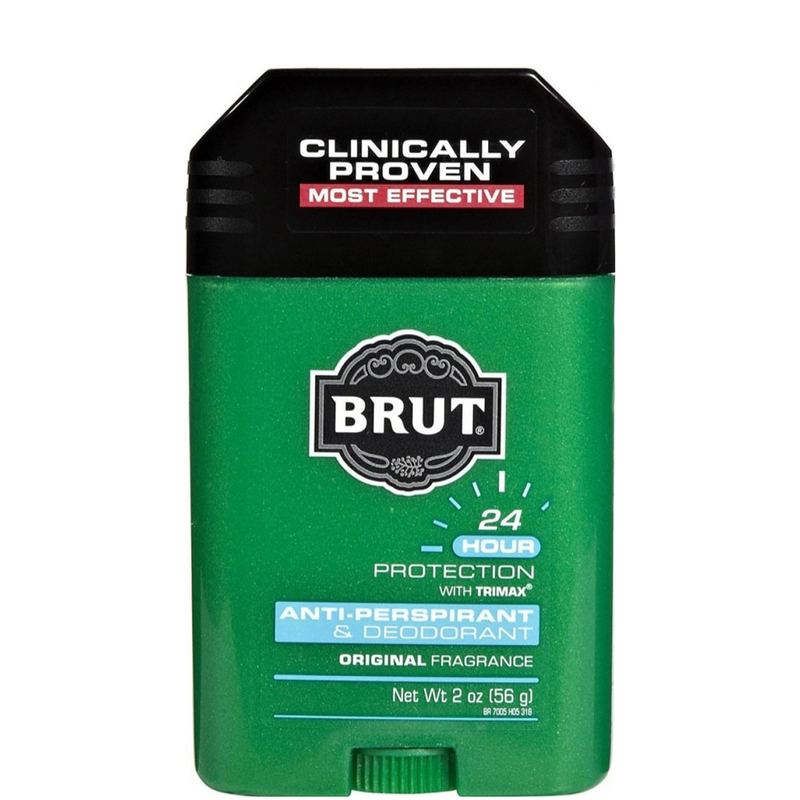 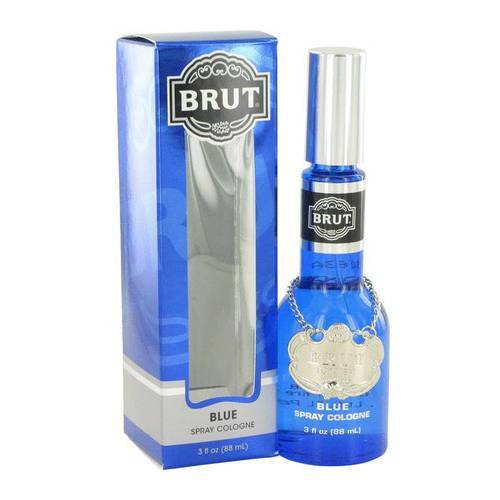 Brut Aftershave Lotion Men Sport Style 100 ml. 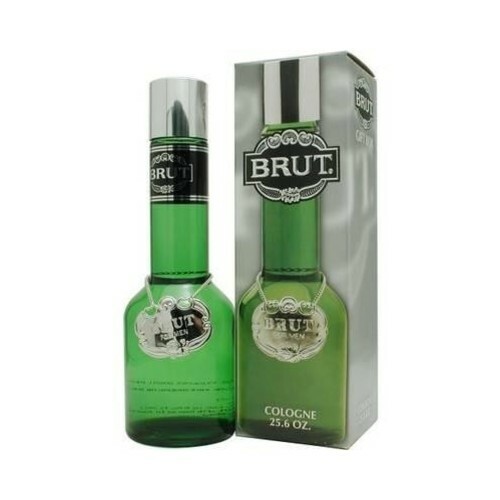 Brut Deospray Attraction Totale 200 ml.